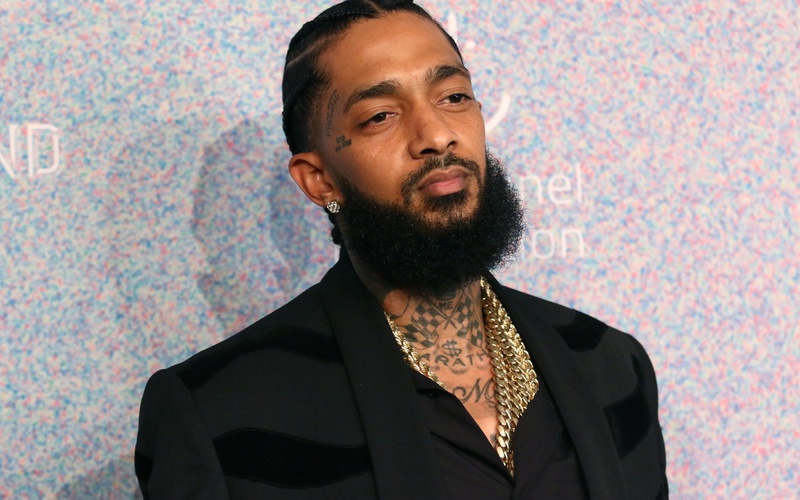 Much like the passing of Tupac Shakur, the music industry and Los Angeles are mourning the shocking death of rapper and businessman Nipsey Hussle. 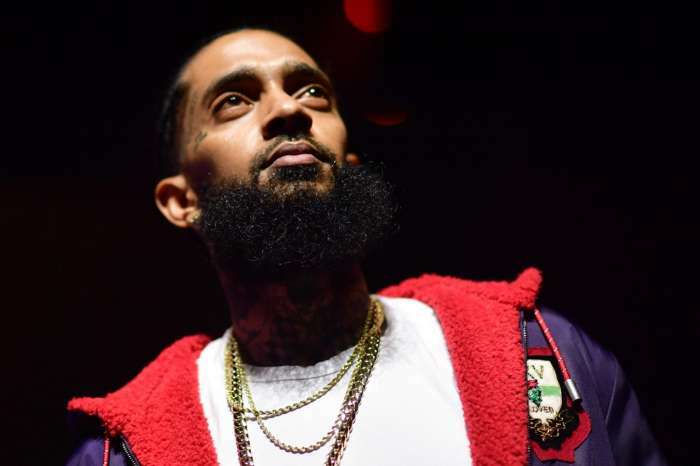 A long list of celebrities and fans have taken to social media and have stepped out to pay their respect and show love for Hussle. 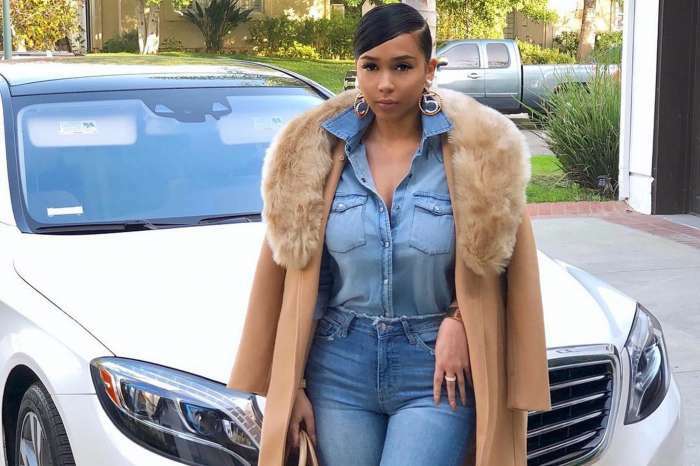 The late rapper’s sister, Samantha Smith, has many in tears after she poured her heart out and shared a photo of herself with the MC. 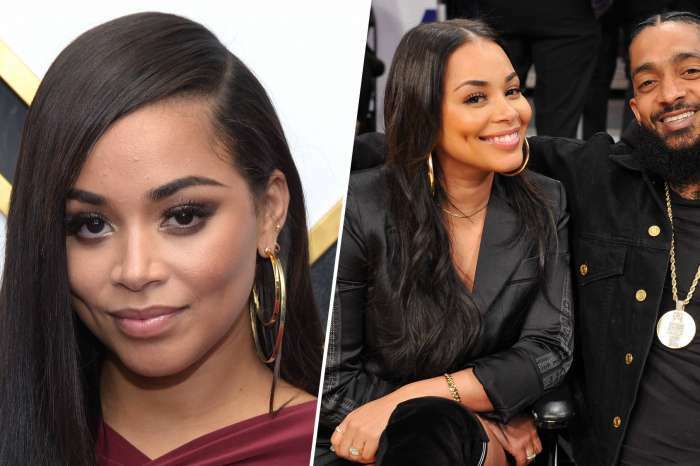 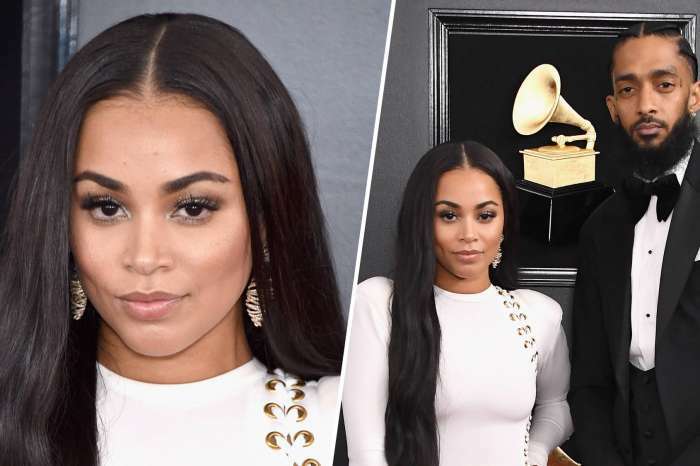 Hussle has left a mark in his industry.